Beautiful country property! 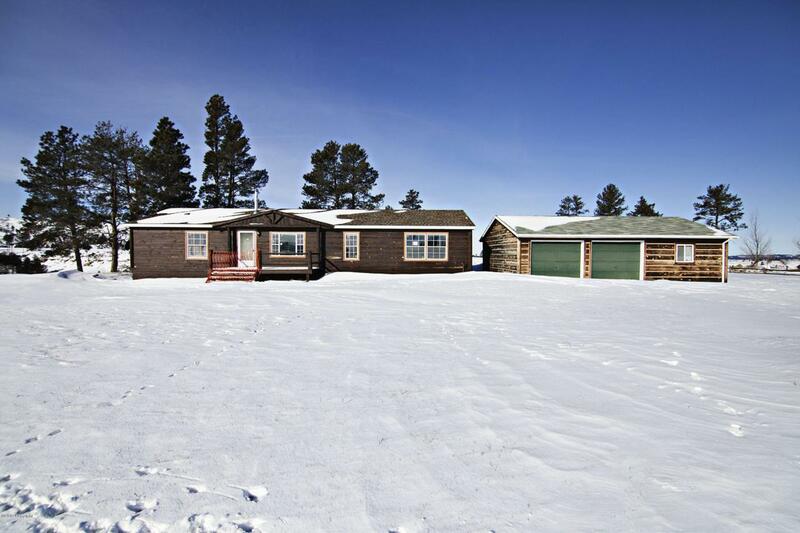 Nestled on 4+ acres with trees, an 1848 sqft home and 864 sqft garage. The home features 3 bds, and 2 ba with a large living area and an open concept kitchen. 5 piece master bath with sit in vanity! Come see this beautiful home! Call Tonya Stahl at Team Properties Group for your showing 307.299.1396. HUD homes sold ''AS IS'' by electronic bid only. PROPERTY IS MANAGED BY CHRONOS SOLUTIONS. WWW.CHRONOSSOLUTIONS.COM. The Denver Home Ownership Center is offering a FHA $100 Down Sales Incentive for all HUD REO offers accepted.